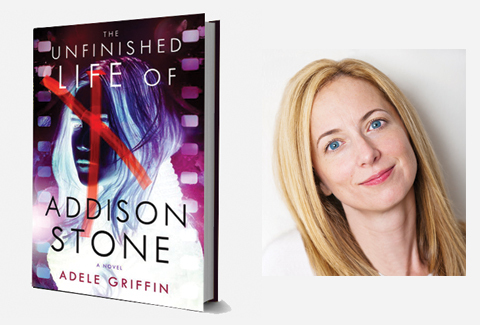 Adele Griffin is a two-time National Book Award Finalist and the highly acclaimed author of numerous books for young adult and middle grade readers. Her works include Sons of Liberty and Where I Want to Be, as well as the popular Witch Twins and Vampire Island series. Adele lives with her husband, Erich; their two young children; and their dog, Edith, in Brooklyn, New York.